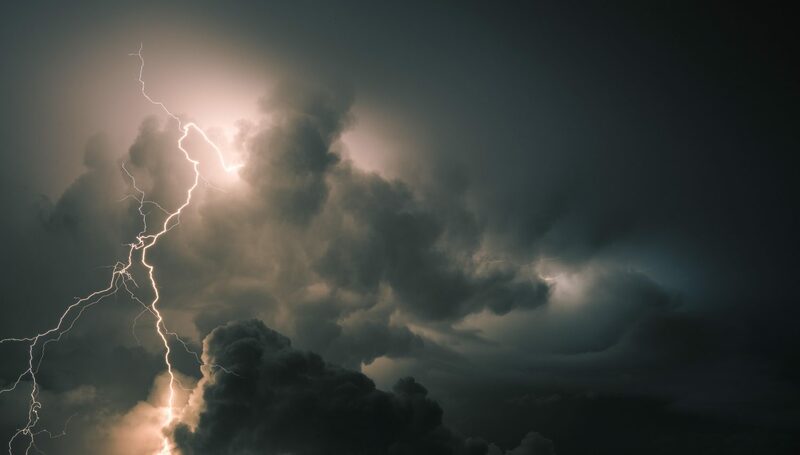 This blog, I wanted to share something a little more personal: my experience of the ‘Lightning Process’, a short training course in recovery from stress, fatigue and pain. And by a wonderful coincidence, a new study has just come out on this very course, reaching the headlines recently in the Guardian and the Telegraph. The research, though small-scale and preliminary, showed some surprisingly clear results in 50 children who underwent the Lightning Process. Compared to another 50 children who didn’t take it, they logged more days of attendance at school and experienced progressive improvements both 6 months and 12 months after the course had ended. I took the Lightning Process course because stress and busyness were having a detrimental impact on my life and my health. I know – what a surprise to have a therapist seeking therapy! So why did I take the Lightning Process? My practice as a nutritional therapist has gradually grown over the years, for which I am truly grateful. But in many ways, I needed to learn how to deal with being as busy as I had always hoped to be! Of course, I knew all sorts of ways to help myself with nutrition, yet I struggled to find the rest of the right tools I needed. Several clients and friends told me how the Lightning Process had transformed their lives and their wellbeing. You yourself may have heard of people who had ME or chronic fatigue syndrome (CFS), who then seemed to walk miraculously free from all symptoms after doing the Lightning Process. The Lightning Process depends primarily on the creative training of thought habits. And for me as a nutritional therapist, this makes perfect sense. Research in psychoneuroimmunology has shown for years that thought patterns have a chemical and biological impact in the body, because anxious emotions produce stress hormones which, if produced at high levels over a long time, can create negative impact on health. This is what mainly drives the LP approach. 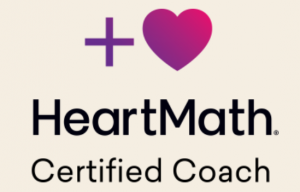 For myself, after taking the course, I noticed that I felt a new emotional balance and a greater ease, even with just day-to-day life. I no longer felt so much under the pressure of time, and I felt much better able to make good decisions. Interestingly, I can now recognise when I am producing too many stress hormones, and with the tools I learnt on the Lightning Process, I can then bring my body back to calm again. My husband declares he has seen a huge change in me, my sleep has improved, and I find I am relaxed and confident in situations where previously I might have felt a bit tense. Headaches which had not responded to nutritional support before, are now almost non-existent. Another factor, is that I can face difficult situations more effectively. For example, I was recently in a situation that would normally frighten me, but because I had prepared for it using LP, I not only faced it, but got through it without a single fearful thought. Importantly for me, I have been able to adapt the tools of LP according to my Christian faith, and use them in a way which I felt drew me closer to Jesus. As I walk through the LP with Jesus, I am finding that He is the one who most wants to challenge my ‘limiting beliefs’ and negative thought patterns – and He is the one who most empowers me to choose life in all its fullness. Not everyone will suit every LP practitioner, but I felt fortunate to work with Kate, who respected my beliefs and background as well as pointing me in helpful new directions. If anyone is interested, I would be happy to talk with you more about my experience. PS – Just for clarity: I’m not receiving any kind of reward from anyone for writing this blog! I’m simply happy to have found so much improvement for myself, and keen to pass on something that might help you, or someone you know.